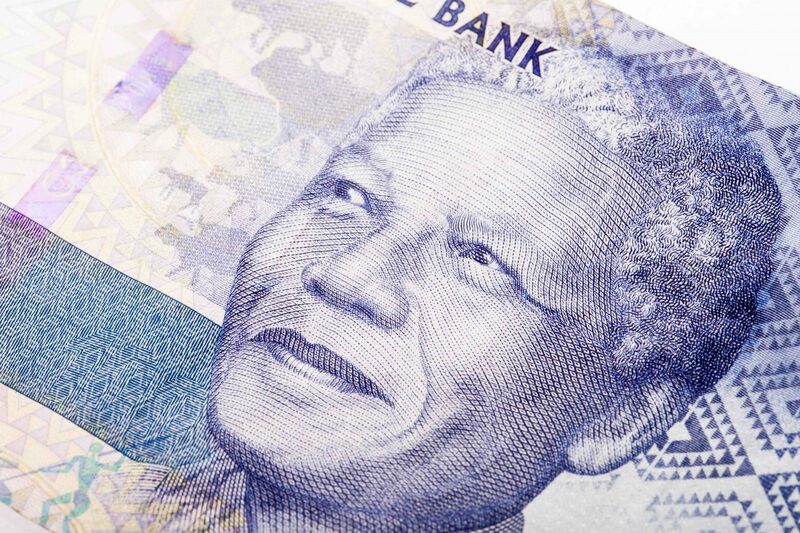 A senior official for South Africa’s central bank has said it’s “too risky” for the institution to launch its own cryptocurrency. Speaking during the Strate GIBS FinTech Innovation Conference 2017 on Monday, the deputy governor of the South African Reserve Bank, Francois Groepe, commented on developments in the fintech space, taking a particular focus on blockchain and distributed ledgers. According to regional news source ITWeb, Groepe suggested that the central bank has an open mind on the question of issuing its own digital currency. That said, he struck a cautious note about the short-term prospects of doing so. Groepe’s comments come almost a year to the day after the South African Reserve Bank indicated that it would adopt an open perspective on the tech – even leaving the door open to applications of its own. “We are willing to consider the merits and risks of blockchain technology and other distributed ledgers,” the bank’s governor, Lesetja Kganyago, said at the time. Other major financial players in the country, including its central securities depository, have also moved to investigate possible uses of blockchain.